Our first production video has been released! 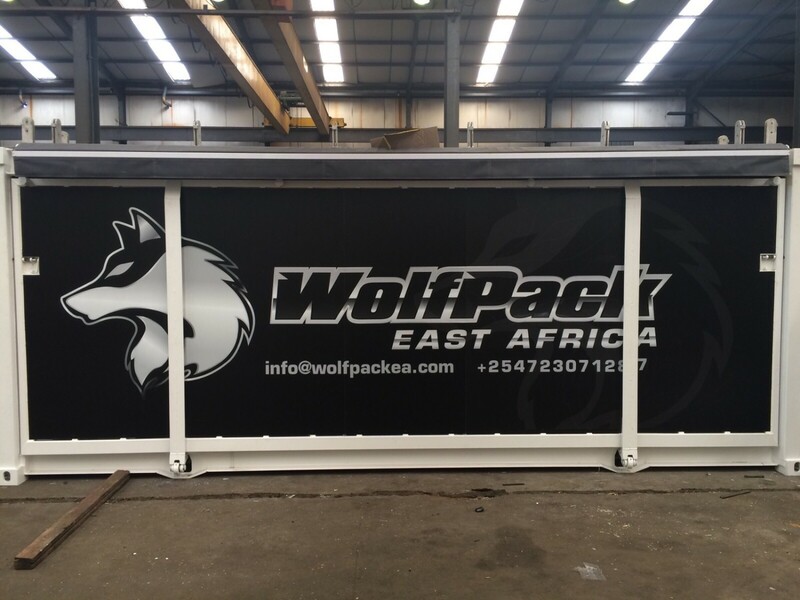 Following on from our last few posts on our partnership with WolfPack East Africa and our new Mobile Bar unit, have a look at this awesome video of the unit being built. We take you through life in our warehouse and give you a sneak peak of how the unit unfolds and sets up automatically! Interested? Have a look at our Mobile Bar units for sale, to lease or simply reach out for any questions.